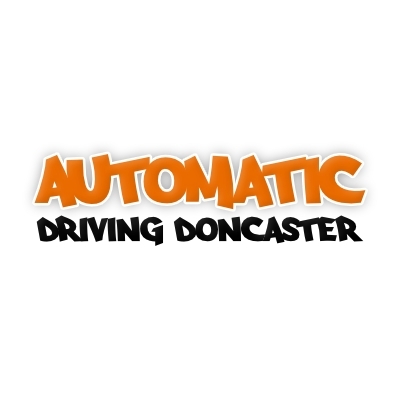 Automatic driving school in Doncaster which has lots of driving lessons to choose from. Pass your driving test in an automatic car. All Automatic Driving Instructors are approved and DVSA Driver and Vehicle Standards Agency certified. Male and female team for driving lessons and intensive driving courses.